Our spirituality is apostolic in the tradition of St Julie Billiart whose unique experience of prayer and action enabled her to find God’s presence everywhere, and in a special way among the poor. We too strive to be women of prayer, who seek in every aspect of our lives to be united with God and to be responsive to the Spirit of Jesus, the Spirit of love. We proclaim with our foundress, St Julie Billiart, “How good is the Good God!” The cross we wear summarises this spirituality of confidence in God’s goodness during joyful times as well as difficult ones. 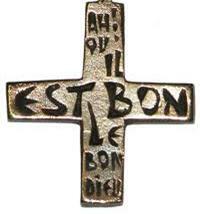 One side reads, “Ah, qu’il est bon, le Bon Dieu!” (“How good is the Good God!”). 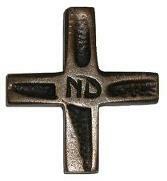 On the other side are the letters “ND” (“Notre Dame” — “Our Lady”), reminding us of the role Mary, mother of Jesus, has in our lives. “Why look among the dead for someone who is alive?" 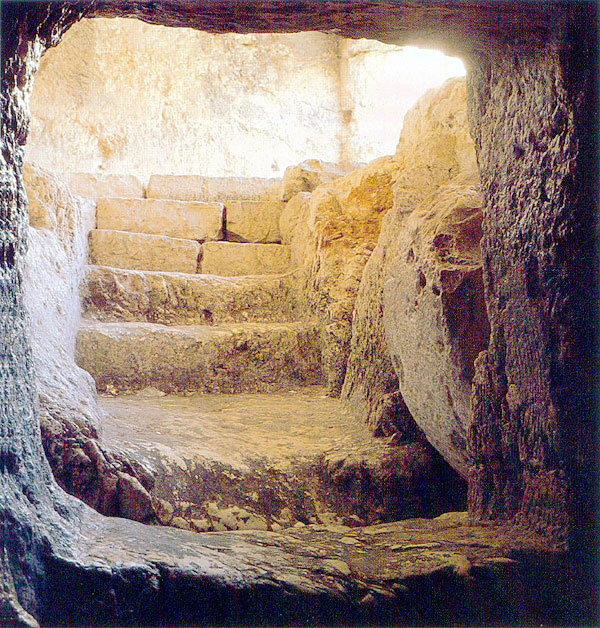 He is not here he has risen!